UDS: Remote Participation - Reflection - Apologies! I have had a chance to re-evaluate some things I said and thought back in March, 2009. 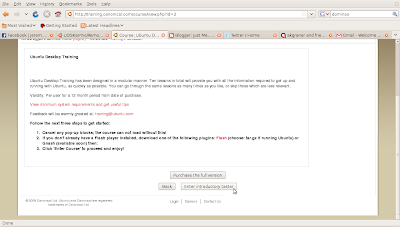 I had a perceived view of what a developer was and took exception to the wording in the description of who and what UDS is for, and who exactly is a developer... What I learned this week was that everyone who gives back in someway helps develop the Ubuntu Project. I will write more on that in another blog. Folks - I was WRONG! I totally missed the boat in my blog posting Community v "community" in March 2009. I just didn't understand. So now after attending the UDS sessions remotely let me give a better evaluation. I guess personal growth in a community setting can have some painful lessons. So here are my growing pains. 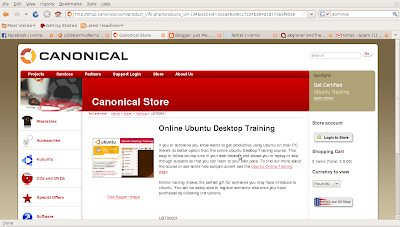 Canonical/Ubuntu folks - you do walk the walk and talk the talk! 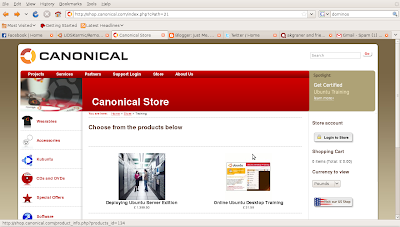 Canonical, Thank You for sponsoring such an amazing event, and distribution! 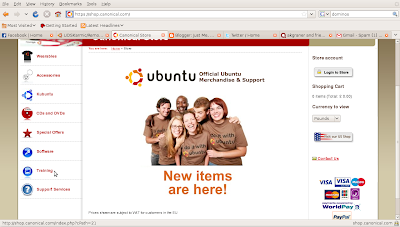 Ubuntu is not by techies for techies, it is by a Community for a Community. The people who contribute are as unique as snowflakes and contribute in more ways than I can describe. 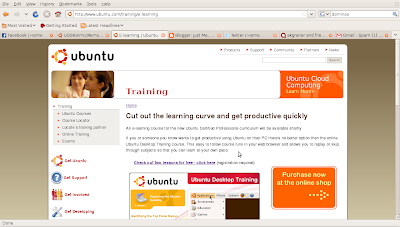 With that, I can't wait see what Karmic Koala, Ubuntu 9.10 will be like. Based on the information in all the tracks and sessions at UDS, KARMIC WILL ROCK! I hope you will continue to help me grow in this community as I learn more each day. When I started this, the goal was to write about what I was learning and experiencing and be as up front as possible. Even when the person I have to take exception with is me. Now I need to go find some ketchup and eat this crow. THANKS EVERYONE! Have a great Day! More Later :-D! Jono Bacon's lastest book, The Art of Community - ROCKS! Jono Bacon's latest book, The Art of Community - ROCKS! A few weeks ago I was given the awesome opportunity to review The Art of Community. I was surprised, excited, and humbled. However, as I read each chapter I realized that whether it is an Open Source Community, a Parent Teacher Group, or a Church Group, or your favorite book club, this book has something for you. Communities are Communities! Some people know, I am new to both the Ubuntu and Open Source communities, yet through my life I have had opportunities to be part of other communities and I wish I had The Art of Community then. My participation and learning process would have been a bit easier. However, my learning process just got a little smoother. The Art of Community will take you to the heart of what it takes to be part of, govern, deal with conflict and even what to look for in a community manager. Each chapter flows into the next, yet if you want to focus on a single topic, such as Creating Buzz or Events, each chapter will work well as a stand-alone guide. The Art of Community will take you, as it did me, on your own personal journey through the most common themes of community such as "Where do I start?" "What do I do now that I am part of a community?" "How do I plan an event?" "I have a problem, now what?" "I want to start a team how do I?" - just to name of few. The Art of Community answers these questions and much, much, more. I just wanted to give you a hint at what to expect. I found each chapter to be a trigger for all sorts of ideas. The wheels are turning and smoke is coming out of my ears. Ok, there is no smoke, but I was overwhelmed out the amount of information that Jono has assembled into this book. I hope you will find it as exciting and useful as I have and will continue to! Enjoy!